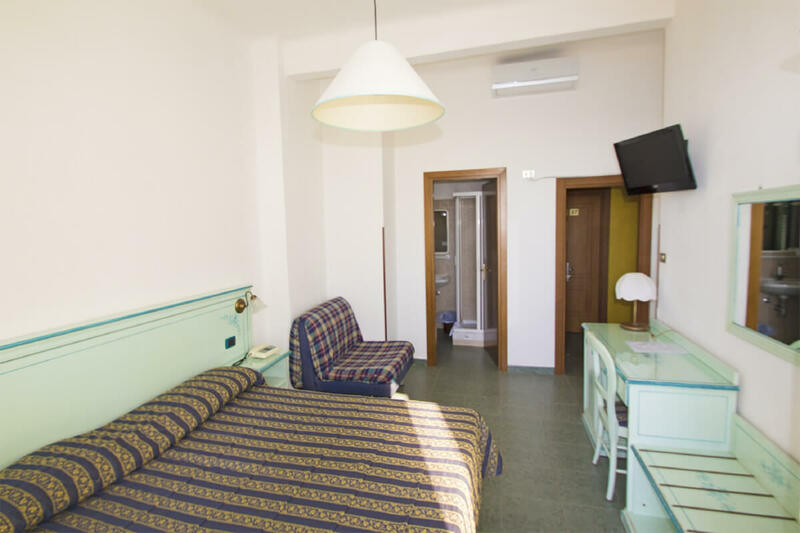 The triple rooms have a double bed and sofa bed for a third person. 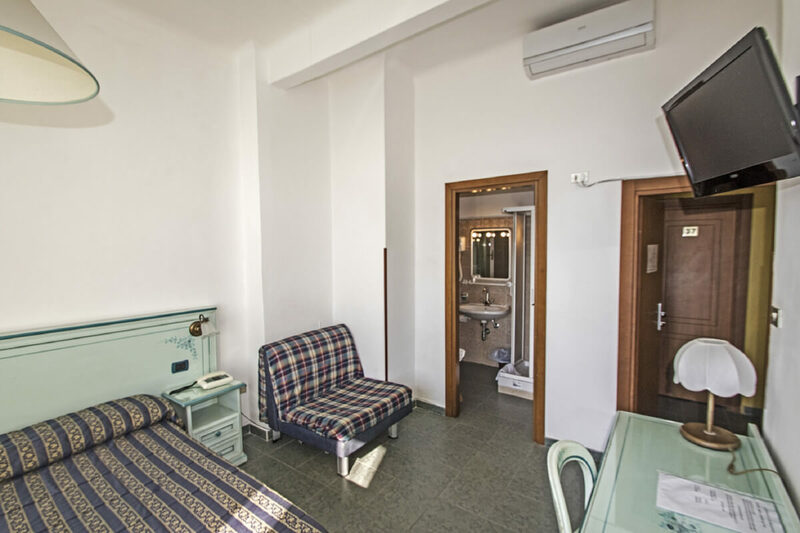 Each room has a private bathroom, shower, hairdryer, air conditioning, refrigerator, safe, satellite TV and telephone. 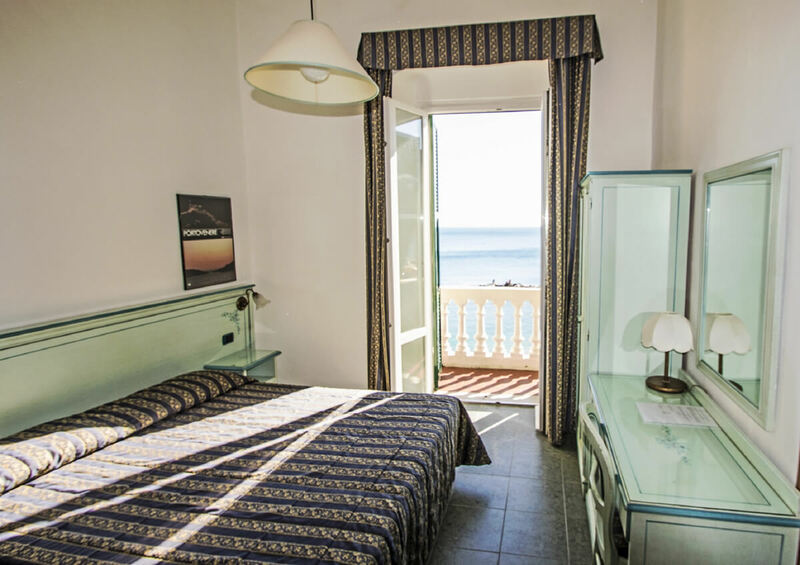 Some of the rooms have views of the bay of the 5 Terre (Lands). 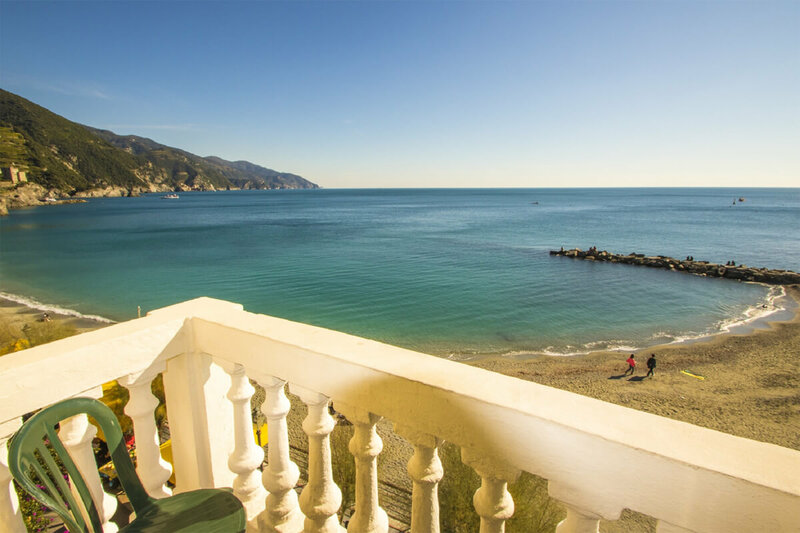 The Baia Hotel is located on the seafront in Monterosso. If you arrive by train, when you exit the train station you are just a few steps away, on the right. If you come by car, the Hotel is located within walking distance from a car park.